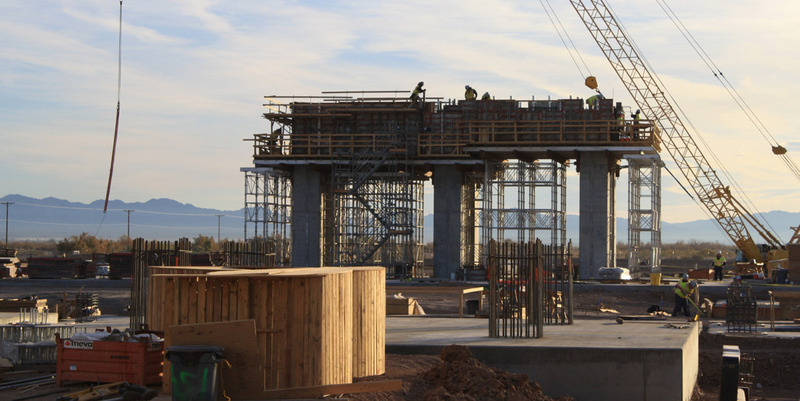 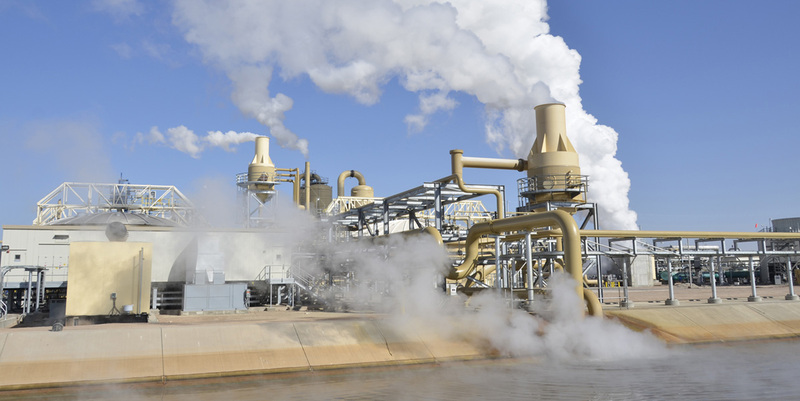 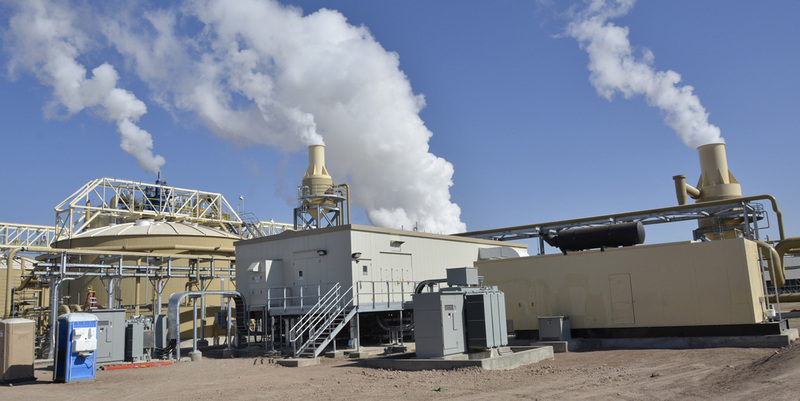 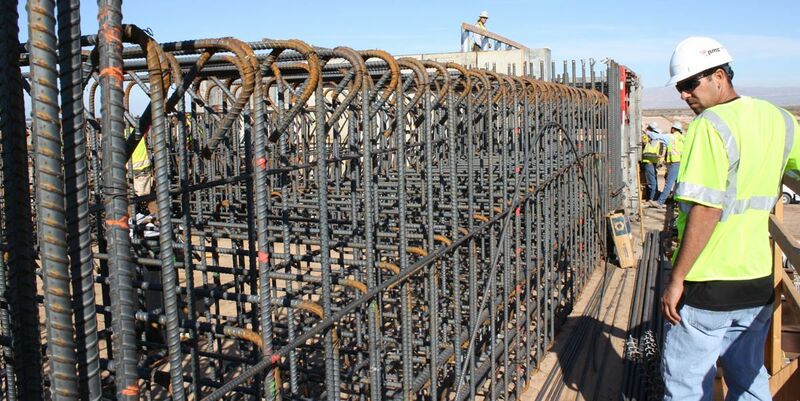 PMC provided Construction Management, General Contractor, and Start-up services for the complete construction of a 49.9 MW geothermal power plant in the Imperial Valley. 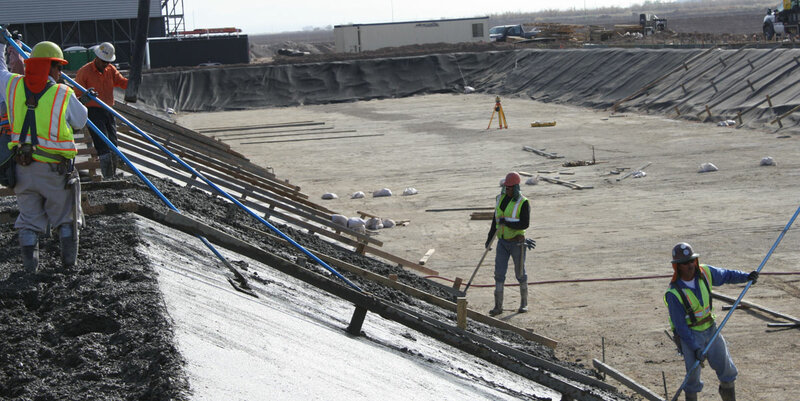 Construction includes complete site development and earthwork for the 60 acre site, including site utilities, holding ponds, and the construction of a new county road. 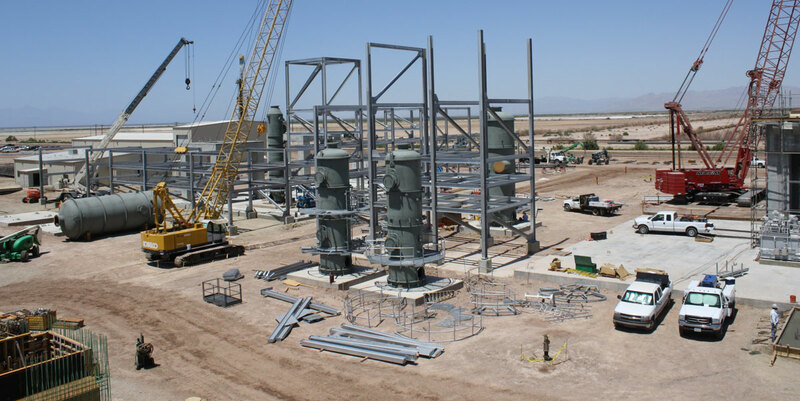 Subcontractor management included the installation of all structural concrete, structural steel, commercial warehouse and control buildings, installation of a 50 MW Fuji Turbine/Generator and all electrical and instrumentation systems. 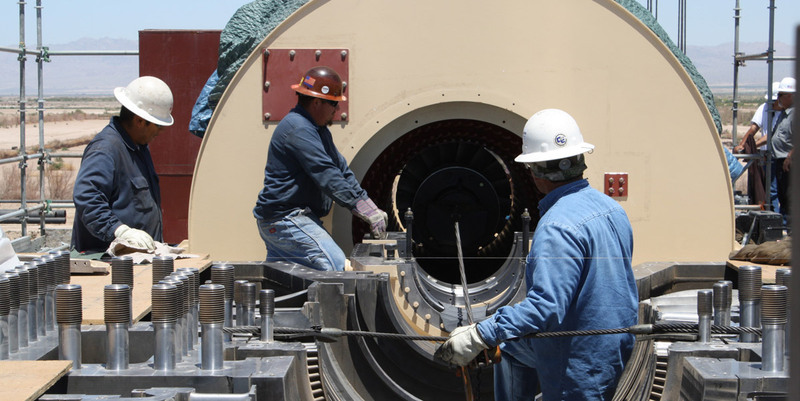 PMC self-performed all the mechanical installations and all the piping including the well head, brine gathering and injection systems. 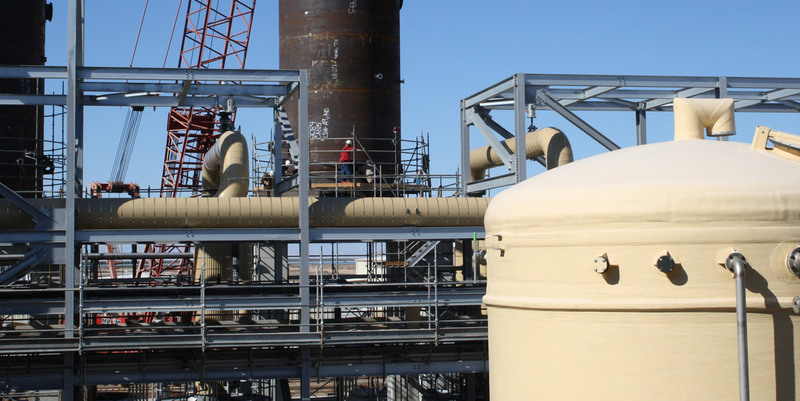 In addition, PMC completed the construction of (2) high pressure vessels on-site in order to maintain the Owner required start-up schedule.